You are here: Home / Scout Leader Skills / What Scouting Resources Do You Want? What Scouting Resources Do You Want? Activities that other troops do. Let’s rememeber that it’s youth leaders who are planning and running troop and patrol meetings and outings not adults. Point your youth leaders towards researching these things. There is nothing new to do, there’s only new ways to do it. Most of the time these ‘new’ ways are really just old ways rediscovered. You may attract the attention of your Scouts with something big and ‘new’ for a while but then what? Bigger and newer? It’s more likely that adults are looking for something new than Scouts are. All of that ‘tired old stuff’ is what Scouts still find interesting and challenging. Adults also get bored long before Scouts do. Scouts want to do the things Scouts do! That’s why they became Scouts! You’ll find, over time, that a solid program that is youth developed and led is the most important thing – not novelty. Scoutmastercg.com has some program type information, but that’s not our focus. You’ll find excellent program resources in this post. Program of the “not from the handbook’ variety. We tend to focus on those skills from the First Class Trail. There’s a whole big world out there. I’d like to hear about implementing some of that stuff. There’s a reason we focus on the first class skills and activities – we are Scouts. I appreciate the sentiment that there’s more to do (Scouting does offer an awful lot through the Merit Badge Program) but we have a focus for a reason. Basketball teams play basketball – there’s a whole other world of sports out there but the players signed on to play basketball. Same with Scouting; Scouts WANT to do what Scouts do! It’s been my experience that Scouts end up playing about three or four games over and over again. Thirty years of capture the flag, steal the bacon, do this do that, streets and alleys, and captain on deck have kept my Scouts happy and engaged. Every once in a while a new game is attempted but they return to the four or five familiar games year after year. What’s interesting is that the Scouts have passed these on for years with no written rules and no encouragement from me – it’s a very informal process. 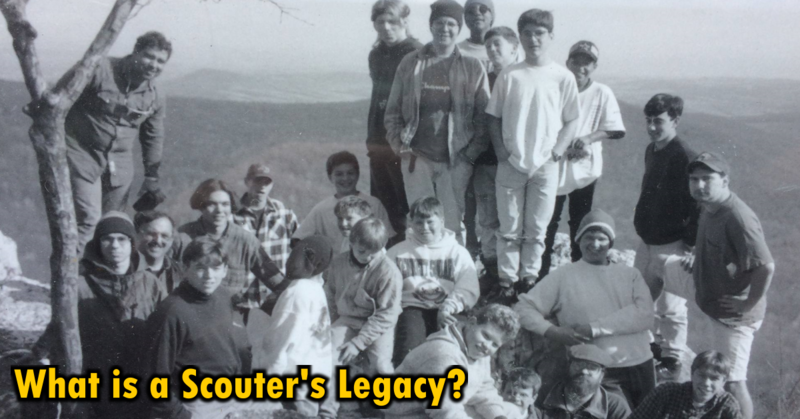 Your first and best source is the Scout Handbook, really! You may think it is too basic or too boring or too something – have you actually read it? My guess is that about 90% of us have not. Read the handbook, learn the skills and practice them – that’s what Scouts want to do, it’s age appropriate and also perfect for learning the skills required to advance. 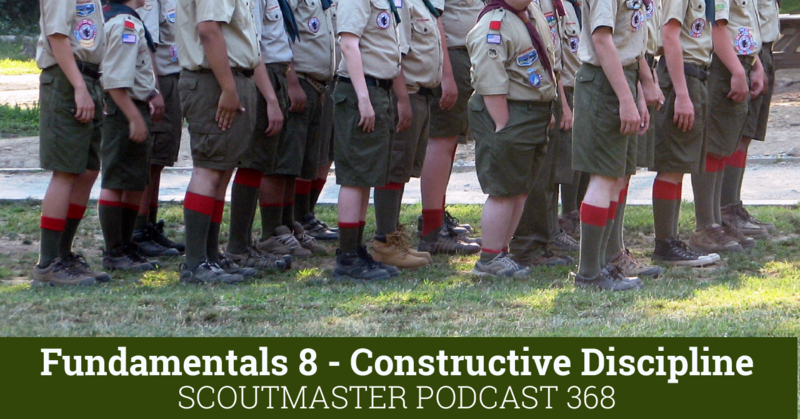 How to manage merit badge programs for boy scouts. 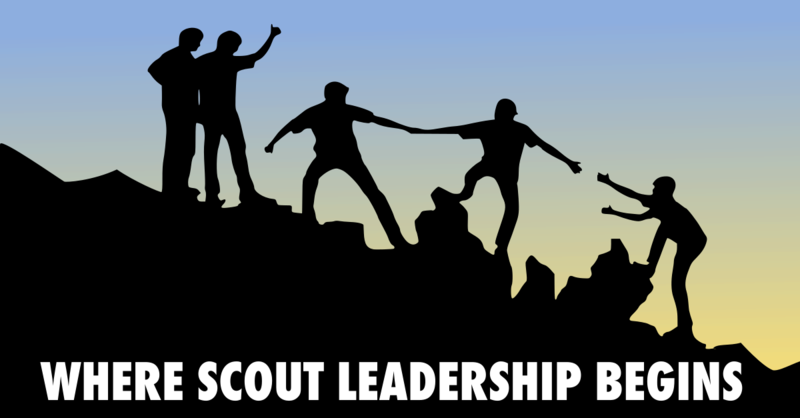 The best, quickest, and most through way to get a handle on the subject of youth leadership is to read the section on youth leadership in the Boy Scout Handbook and Working The Patrol Method. I write about the patrol method and youth leadership issues frequently too – read on. Keeping older Scouts interested in leading younger Scouts. Reorganizing a Troop from the ground up and making the transition from being adult-run to boy-run. Developing youth leadership and overcoming the challenges of teenage resistance to learning what is effective. On the flip side, overcoming the challenges of adults wanting it their way and not boy led. Two resources I can recommend are the Patrol System Survey and a series of posts about transitioning from adult to youth leadership. I’d like to see more resources for the smaller (under 20 Scouts) unit. Keeping a TRUE BOY LED BACKPACKING TROOP growing. I get the idea of the backpacking troop and It has grand intentions. Would we think the same way about a cabin camping troop, a car camping troop, a canoeing troop? Each of these activities make for a well rounded experience – I don’t know that the best way to go is majoring in one thing. 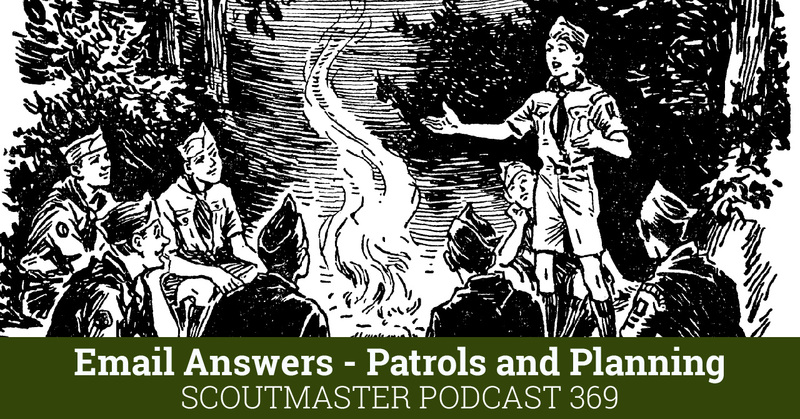 As for keeping things going – Scouts do that more than adults, just stay out of their way. I’ll get to work on this – send me your ideas. High adventure programs are an important part of the picture – you may think you can’t, that it’s not enough to keep older scouts engaged. It is and you can! See high adventure facts and myths. I’ll also add, at the risk of being redundant, the older boy program in Scouting is leading their Troop. If they are bored they probably aren’t leading. As would we all! It’s a perennial complaint that is now a century old – how do you make this work? Scoutmaster specific support, that is more private and exclusive. I just want to be able to float an idea to Scoutmasters and get directed feedback. Google plus is a pretty good forum for this – actual good advice and no trolls! Search for the Scoutmastercg.com circle. Cubscout and webelos. Plus district training. Itols. Owls and baloo. I focus on troops and Scouts rather than packs and Cubs – there are many good resources out there for Cub Scouts – what’s your favorite? ADHD and similar behavioral issues in youth. Interested in learning how adults and youth leadership can deal with these issues in ways that are consistent with scouting. The youth are not as prepared to deal with these things as us adults, not that all of us are very prepared either. Guide for Parents and the Parents role so that they understood to get out of the way and let the boys run the Troop.